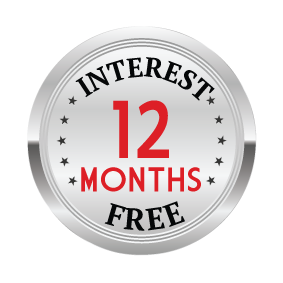 12 day Highlights of Jordan tour including return international flights, airport transfers, breakfast daily, escorted tour guide throughout, dedicated, air-conditioned transportation, in-depth sightseeing and more. per person twin share |	Typically $4,669! Welcome to Jordan, cosmopolitan and contemporary, yet steeped in biblical history. It is home to ancient monuments, nature reserves and seaside resorts. 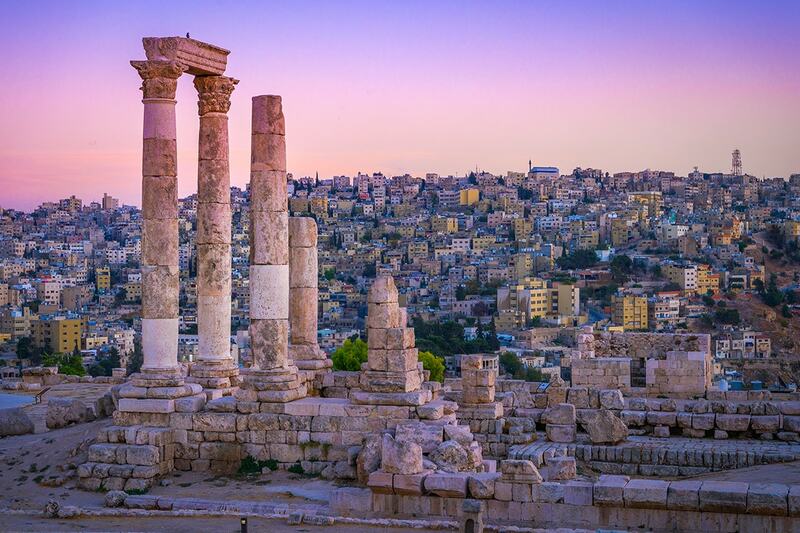 Wander the streets of Amman and look down on the city from the hilltop Temple of Hercules. 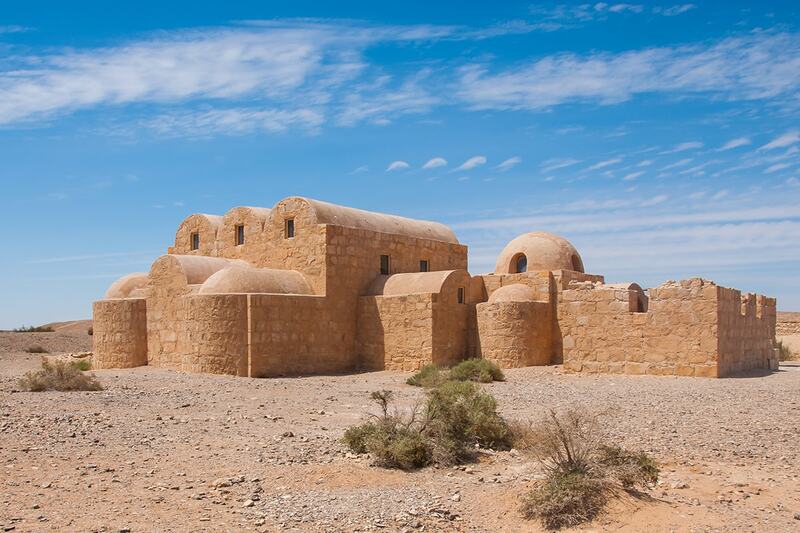 Explore the Desert Castles, forts and hunting lodges and discover the black basalt fort of Azraq, which has been in continuous use since the Roman times and marks the headquarters of Lawrence of Arabia. 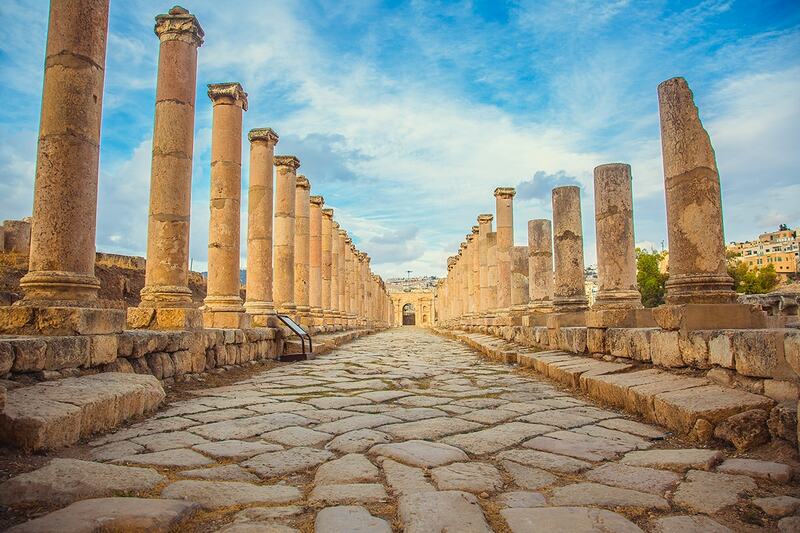 Tour Jerash which was once among the grandest ancient Roman cities in the world, visit Mt Nebo, the spot where the prophet Moses is said to have seen the ‘promised land’ and where he is supposedly buried. Admire the raw beauty of Wadi Rum, a landscape of rugged sandstone mountains standing tall among an ochre desert floor. 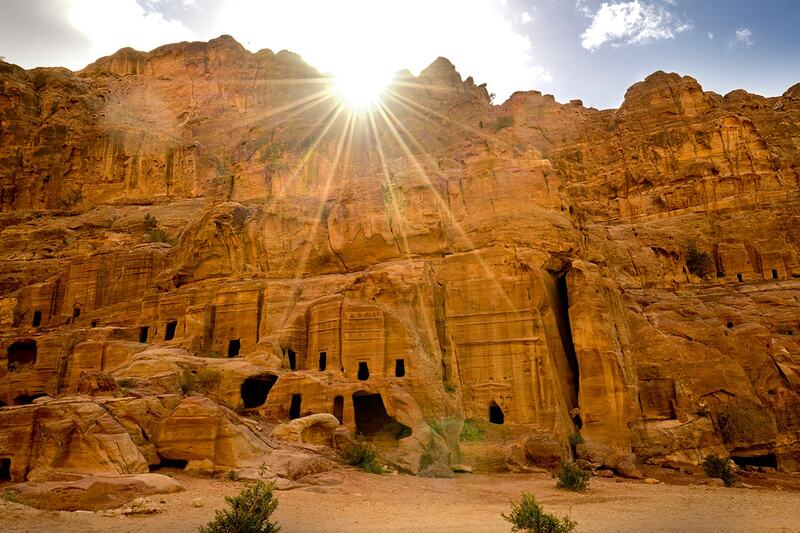 Visit the “jewel of Jordan” Petra, the lost city of the biblical Nabateans, an impressive series of tombs and dwellings hidden behind ornate façades carved directly into the rock. Finish on the shores of the Dead Sea, a salt lake whose banks are more than 400m below sea level and is infamous for the lack of life in its waters. This tour includes return international flights, airport transfers, breakfast daily, escorted tour guide throughout, dedicated air-conditioned transportation, in-depth sightseeing and more. 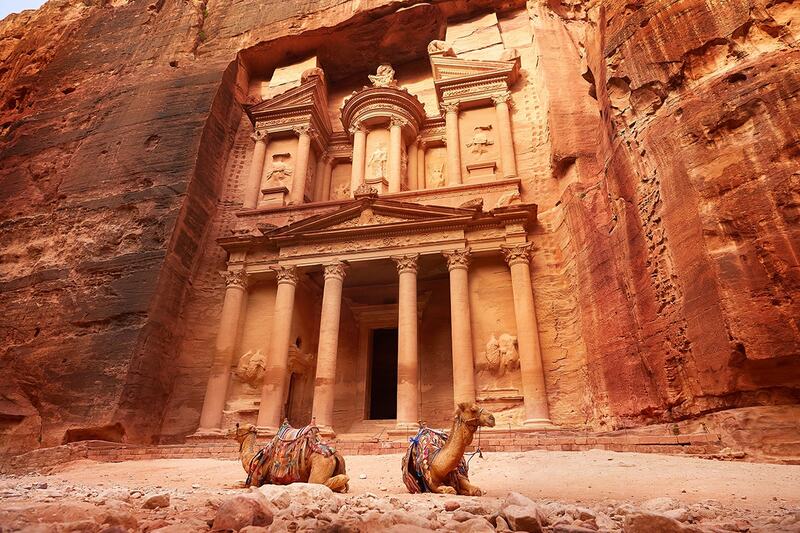 Depart Australia today to begin your incredible adventure to Jordan! Welcome to Jordan, cosmopolitan and contemporary, yet steeped in biblical history. On arrival at Amman’s Queen Alia International Airport, you will be met by our representative and transferred to your hotel. Depending on your time of arrival, you may want to wander the streets of Amman, look down on the city from the hilltop Temple of Hercules or relax in a Turkish bath house. An important welcome meeting will be held at 6pm this evening. Please check with the hotel reception for details. 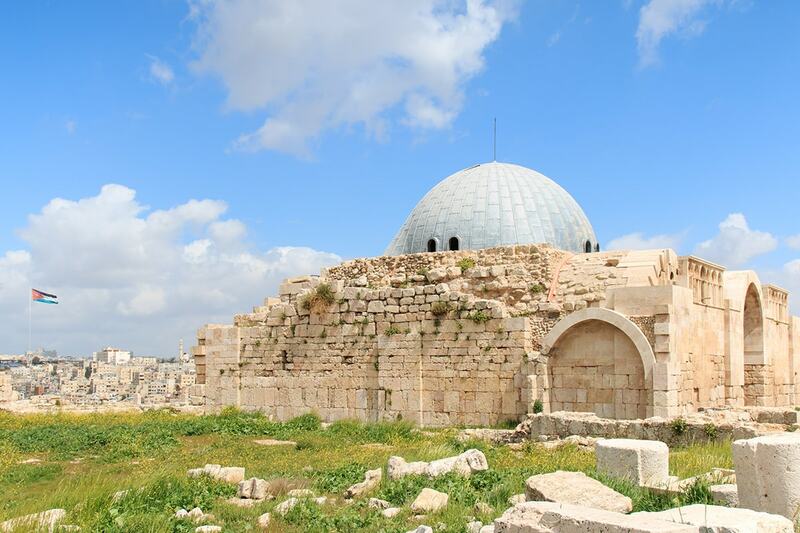 Start the day with a tour of the Citadel located in downtown Amman, followed by a tour of the Archaeological Museum where you can find artefacts dating back over 10,000 years. Visit the 2nd century Roman Theatre, boasting 6000 seats, and dating back to the period when the city was known as Philadelphia. It was built into the hillside, facing north to keep the sun off the spectators. Later, take a walk through Jabal Amman, one of the oldest parts of Amman, now occupied by the wealthy. Continue towards the Desert Castles, forts and hunting lodges, most of which were the domain of Umayyad Caliphs. Qusayr Amra is a UNESCO world heritage site. The black basalt fort of Azraq is in continuous use since the Roman times and marks the headquarters of Lawrence of Arabia. 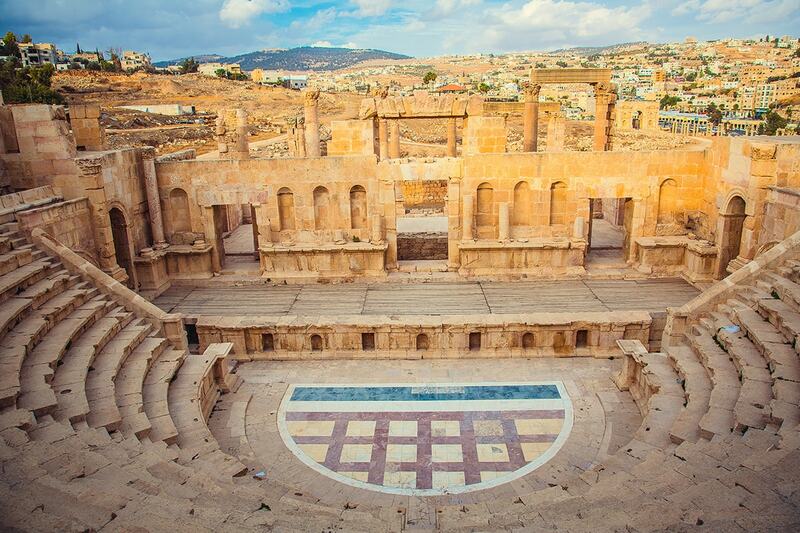 Head to Jerash this morning, once among the grandest ancient Roman cities in the world, now representing some of the best-preserved Greco-Roman ruins around. Reaching its zenith as a favourite of the emperor Hadrian, it has a striking collection of archways and theatres, baths, public buildings and colonnaded streets, and is a beautiful place to spend a morning exploring. Grand ionic columns encircle the city’s centrepiece, the Oval Plaza, a wonderfully atmospheric place to linger after exploring Jerash’s riches. 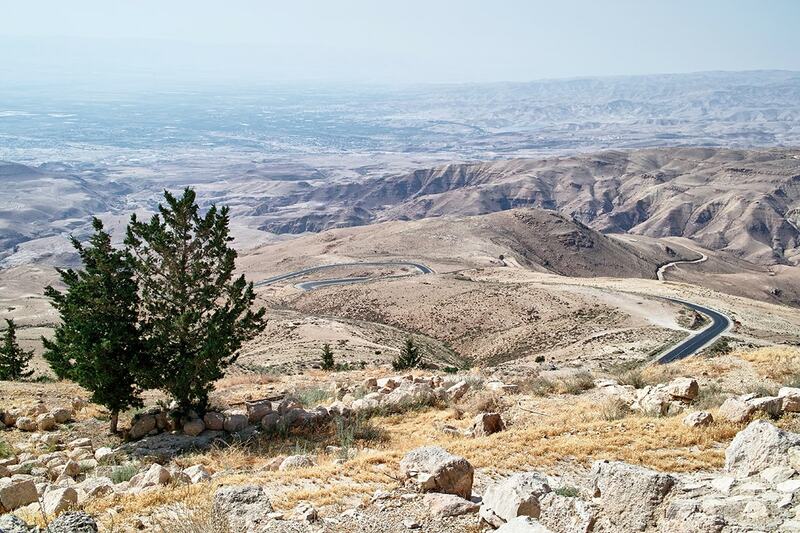 Start off your day by visiting Mt Nebo, the spot where the prophet Moses is said to have seen the ‘promised land’ and where he is supposedly buried. Explore this sanctuary and view the remarkable mosaics of the 4th century church. Continue to the ancient village at Dana, on the edge of the Dana Biosphere Reserve, where local artisans sell attractive silver jewellery and charms. Later, the ancient Crusader castle at Shobak makes an imposing sight as you make your way up. It was originally built to protect the eastern flank of the Latin Kingdom and its trade routes to the sea before it fell to Saladin in 1189. Stroll the site and discover a small chapel, original gatehouse, and find out where a long, dark secret passage leads. Petra is justifiably on most people’s list of ‘must-visit’ destinations. 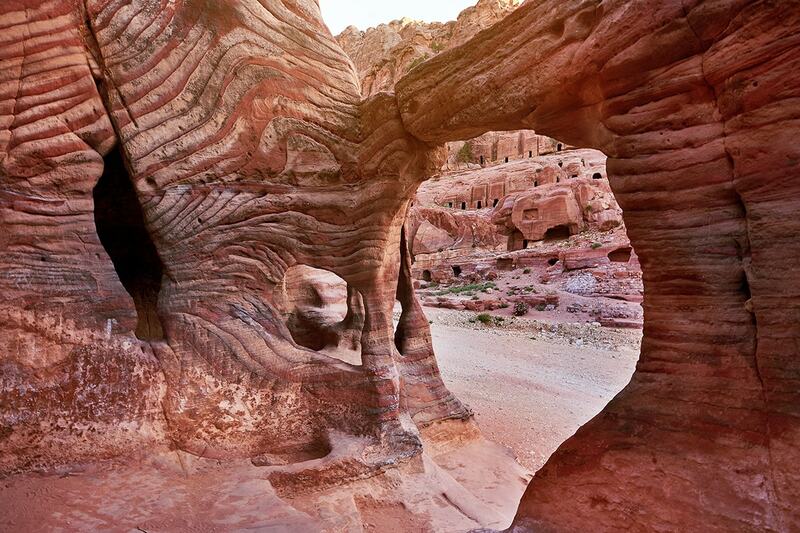 It is the jewel of Jordan, the lost city of the biblical Nabateans, an impressive series of tombs and dwellings hidden behind ornate façades carved directly into the rock. Dating back to the 6th century BC, the site was lost to Western minds until it was rediscovered in 1812 by a Swiss explorer. The iconic Petra view – the Treasury’s glorious façade, glimpsed from the narrow cleft known as the Siq – is arguably the single most striking sight of the entire region. The first taste of this exquisite craftsmanship among such stark scenery is a moment that manages to be both eagerly anticipated and an almost surreal surprise. The Siq leads through the rock and is sometimes only a few metres wide, with walls soaring up to 180 metres on either side, and it is impossible not to imagine the armies and traders who made their way down here in the ancient times. Petra’s greatest surprise, however, is its size. With your guide you will explore the old Roman road, amphitheatre and several old tombs. You will also climb up to the second beautiful façade of the Monastery, from where you will have a magnificent view of the entire site. This is a memorable day exploring a truly extraordinary destination, a highlight of your trip. The rest of the day is yours to explore – perhaps take the chance to witness Petra by night. Seeing the Treasury plaza lit up by flickering candle light while Bedouin music plays is a magical experience. Petra is an incredible site and almost demands more than one visit. Rise early to soak in the dramatic scenery, then walk to the High Place of Sacrifice, and learn more about the history and life of a city that was once able to challenge the might of Rome. Continue to visit the Red Sea and the small Ottoman Mamluk Fort, dating back to the 14th century and marking the base from where Lawrence of Arabia rode to Cairo. Arriving in Aqaba, you may want to acquaint yourself with the hotel’s pool, or head to the beach – some of the best snorkelling in the world can be found around the untouched coral reefs just south of town. 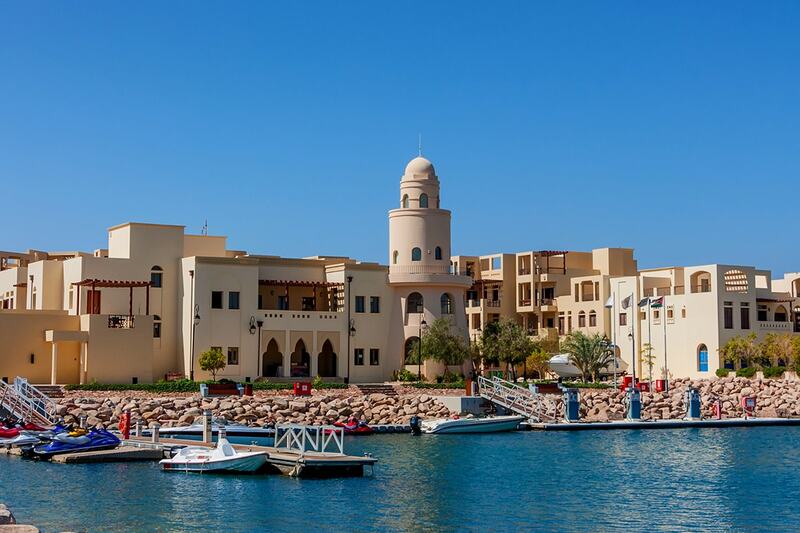 Start off the day with a brief orientation tour of Aqaba, Jordan’s principal Red Sea resort. You can visit the old castle (time permitting) before driving to spellbinding Wadi Rum, a landscape of rugged sandstone mountains standing tall among an ochre desert floor. Head into this desolate, yet romantic protected area by jeep, operated by the local Bedouin community. 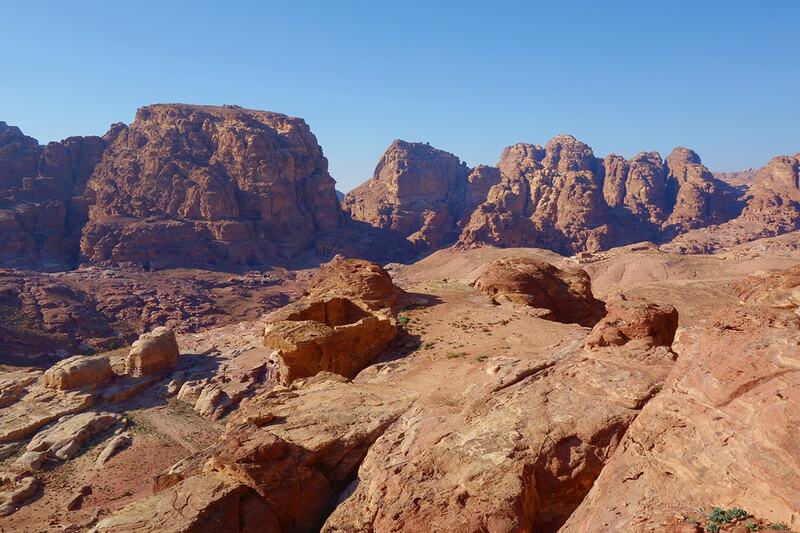 After lunch in the small village of Rum and a browse around the excellent and informative visitor’s centre, you will visit several of Wadi Rum’s distinctive rock formations and soak in the vast silence and spectacular desert landscapes. 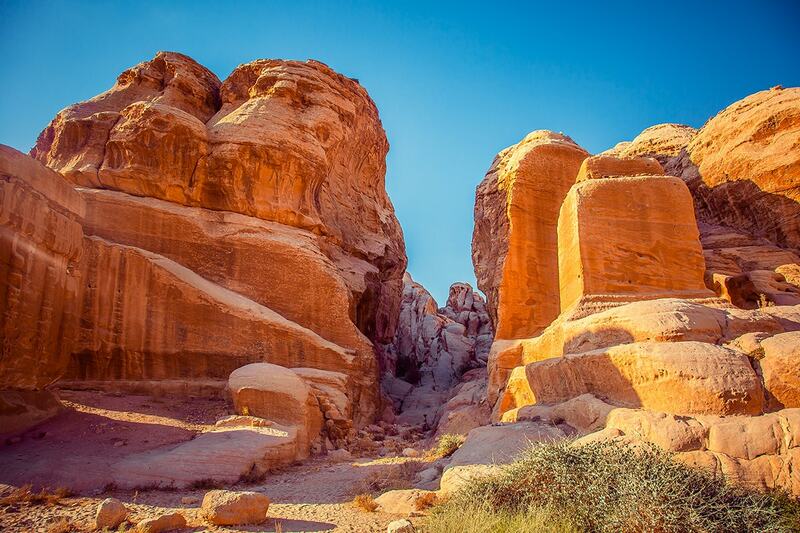 Wadi Rum is a truly beautiful place with towering sandstone mountains. 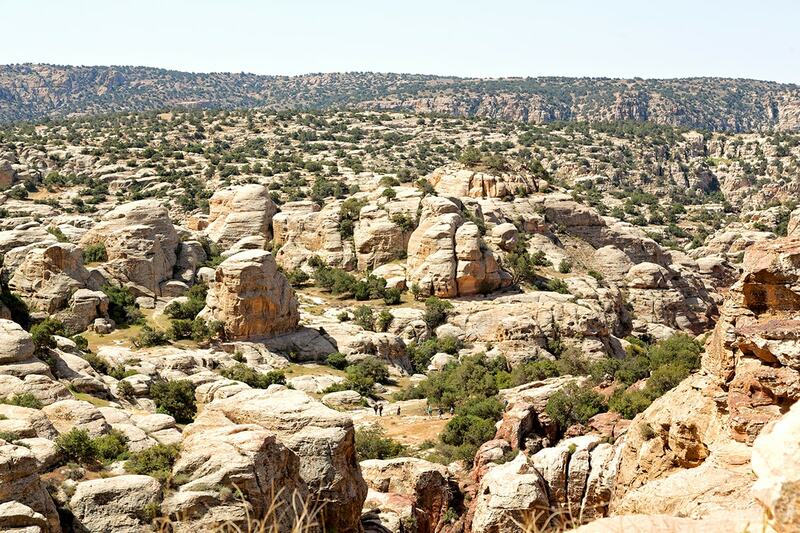 The wind-sculpted rock formations are changing hue throughout the day from sunrise to sunset. Ride a camel to your traditional Bedouin tent situated deep within Wadi Rum. The Bedouins live in scattered camps throughout the area – join them for an evening of entertainment in one of their amazing locations. Wadi Rum is probably best known for its connection with the enigmatic British officer T.E. Lawrence, who was based here during the Great Arab Revolt of 1917-18. Much of David Lean’s movie on his exploits, ‘Lawrence of Arabia’, was filmed in Wadi Rum. After waking up in the unique surrounds of the Bedouin camp this morning, you will enjoy a walk around the area, scaling one of the large dunes to enjoy sensational views of the surrounding landscapes. You will then take 4WDs from your camp back to the main entrance, which is opposite the Seven Pillars of Wisdom, the mountain named after Lawrence of Arabia’s book. Browse some local jewellery and handicrafts before continuing your journey to the Dead Sea. 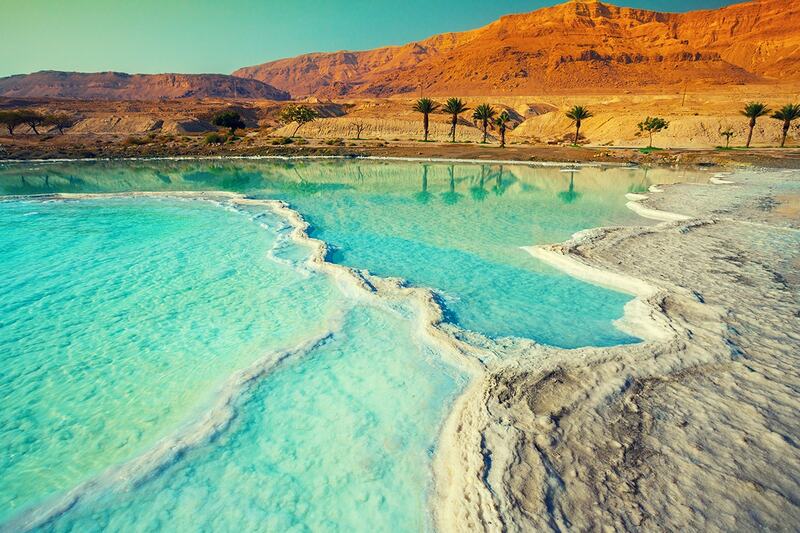 Spend the day on the shores of the Dead Sea. Infamous for the lack of life in its waters, this lake is so intensely salty that the density of the water makes swimming and getting underneath the surface very difficult. Floating on the surface without assistance makes for a great experience though! In the afternoon, visit the Greek Orthodox Church of St. George and see an impressive mosaic map of the Holy Land that clearly depicts Palestine and Lower Egypt around 550 AD. Spend the remainder of the day walking through Madaba’s Souqs and shops whilst reflecting on the stunning scenery. Today you will be transferred back to Amman airport for your homeward flight. Single Supplement: $499 per person in addition to your twin share voucher. Surcharges may apply, please see the availability calendar for more details.